FROM THE PIT TO THE PLATE …. Bob Sykes Bbq Keeping the Fire Burning Since 1957…. 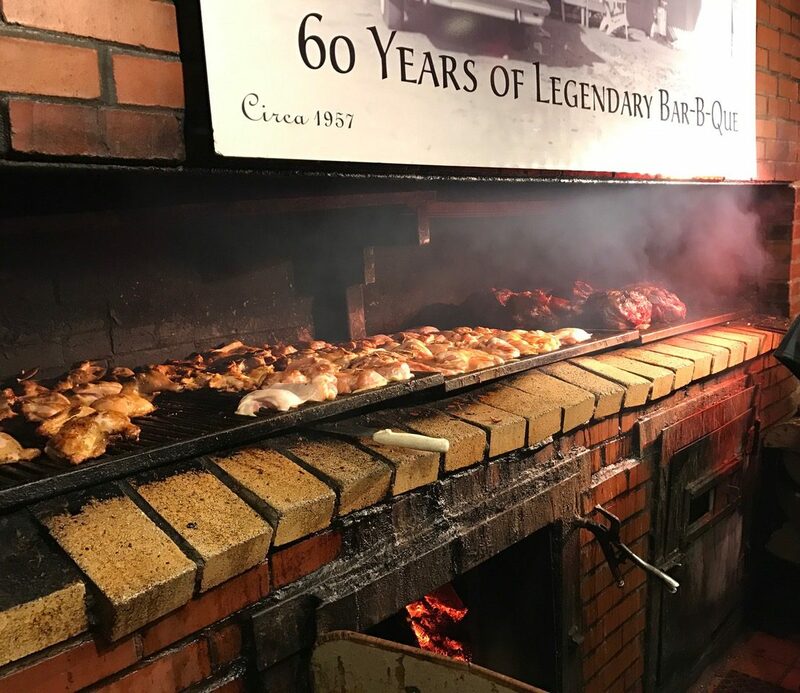 Serving legendary BBQ on a seasoned pit. Locally owned and operated by Three Generations of the Sykes family. Voted Number 1 BBQ Sauce in Alabama. Known for Authentic Southern BBQ from the Pit to the Plate. Known for Authentic Southern BBQ from the Pit to the Plate. Barbecuing fresh pork shoulders over a natural fire of hickory coals. Great beef brisket served Wednesday. Good flavor, tender and great with Bob Sykes sauce. Will get it again when available. Not like the beef brisket I got from another local BBQ place that was like over smoked dried out pot roast. Love the Sykes and all the employees, give you the best service…the food in wonderful and Van is the best…..ck em out and try that sausage, it is great…. Awesome BBQ and the service was the best I’ve had in a long time! We had a group of motorcycle riders stop by and the manager made sure they took our order quickly and made sure we had a great time. I highly recommend them! The plate of ribs and the Bob sandwich both got better as we ate, the sauce isn’t sweet like some but just marinated in the meat as it sits. Very Good!! 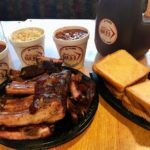 The food is always wonderful, I travel from Fultondale, AL at least once a week and there are 2 other bbq places within 5 minutes of me. I luv it!!! Please consider adding fried green tomatoes I’d love you for it!!!! That burger was so big, moist, and good. I will be making another trip by the end of the week. The customer service was great. All in all everything was excellent. AWESOME food. Got a BBQ potatoes and it was delicious. We got so much food for 20 dollars. People were also very friendly. Highly recommend eating here. 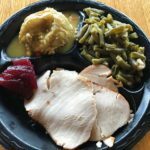 Bob Sykes offers Smoked Beef Brisket on Wednesday. It is delicious! Be sure to add cole-slaw, FF & sweet tea. Been in Bessemer 25 +years my office is 2 blocks away. vann sykes and their service will spoil you, oh and everything on the menu is excellent! !! The pork sandwich is always amazing, but I’ve recently discovered the chicken baked potato! Wow! Better than words can say. WIN the Bob Sykes Tailgate Special every Friday on our FB Page. Our Tailgate Special includes a slab of ribs, 2 pint sides, toast and a gallon of tea. Be sure to go Like and Share! Take a look at our To-Go Menu or our Catering Menu!